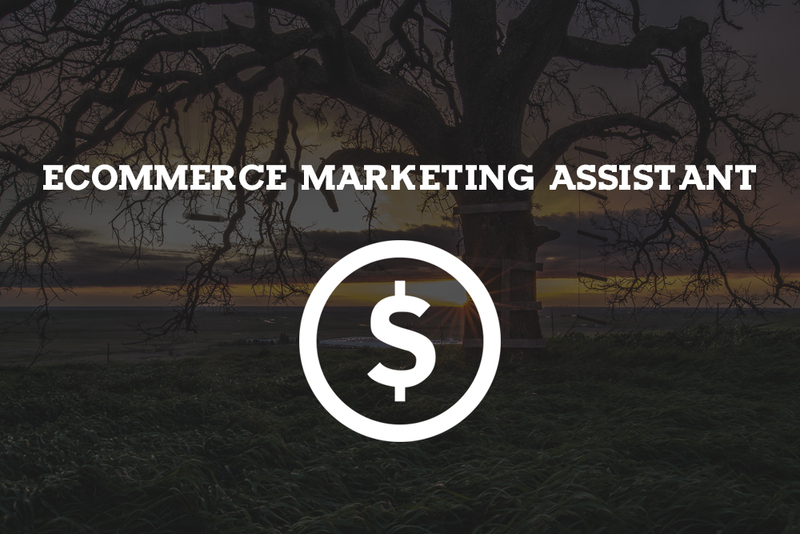 We are interested in learning more about your employment with our opportunity as an eCommerce Website assistant. You should have several years experience in project management, design, web programming, and marketing. You should have a Bachelors of Applied Science in Design and Marketing. You should have experience in design, marketing, and development of products both tangible and non-tangible. By utilizing assets built for Print & Web marketing purposes you should have helped drive small businesses for business owners through creative & content management. In addition to freelance experience and managing clients, you should have also had experience working with some companies being a valuable asset to the company growth. You should also have a great technical knowledge with a keen eye for good typography and color. We are looking for someone who can communicate ideas and have great people and organizational skills. We are looking for a team member who has built a career in a variety of roles and industries, mostly in small companies where you were not just the designer but also gatekeeper, technology whiz, project manager and marketing guru. We are looking for someone who is used to wearing many hats and someone that will sincerely enjoy it. We would love for you to thrive in an environment where no two work days are exactly the same. In addition to being flexible and responsive, you also a fanatic for details – particularly when it comes to design and details. Brenan Greene in El Dorado Hills would like for you to believe in applying this same level of attention to detail to tasks as visible as prepping the materials for a top-level meeting and as mundane as making sure the copier never runs out of paper. This entry was posted in eCommerce, Marketing. Bookmark the permalink. Hey everyone! My name is Brenan, I have a passion for Web Design, Graphic Design, Branding, Drawing cool things and Marketing; SEO, CRO, Lead Generation and everything in between.